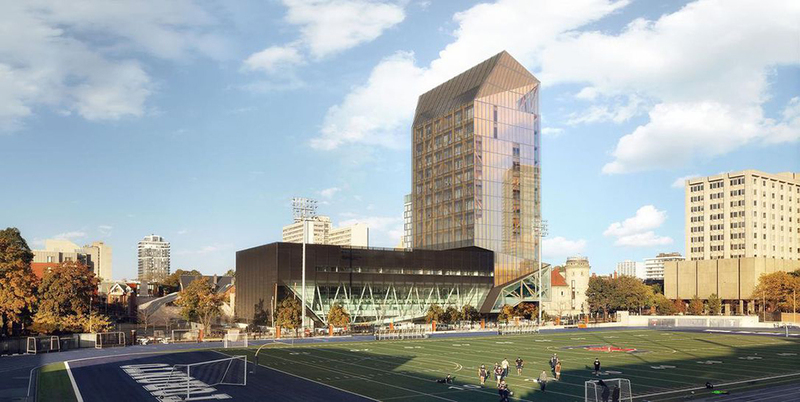 Unicorn design/build company Katerra is continuing its impressive expansion from start-up to $3 billion tech-and-construction giant with the recent acquisition of Vancouver’s Michael Green Architecture (MGA). 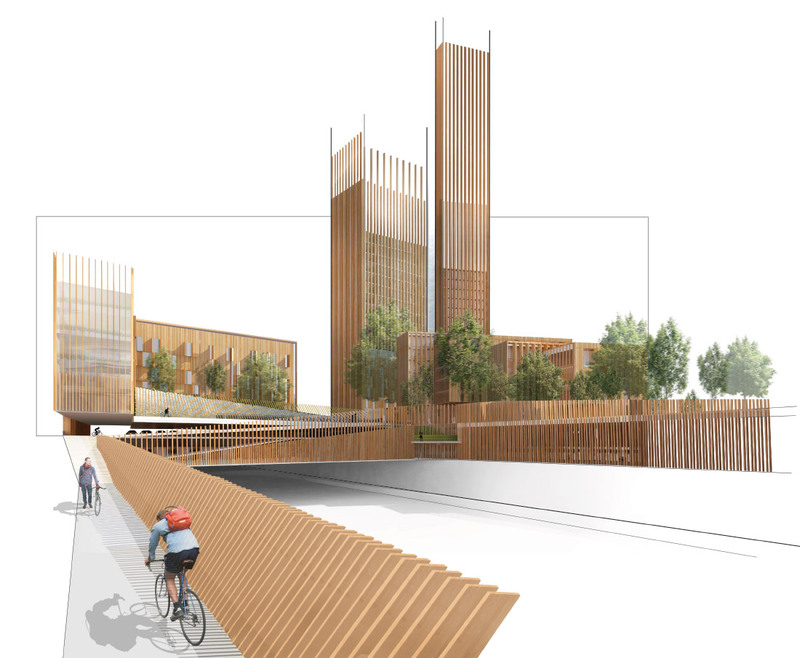 The Canadian architecture studio is known for pushing the boundaries of timber construction (including some of the largest mass timber buildings in the U.S.), and Katerra reportedly wants to use their expertise to bring down construction costs as well as better understand the material. 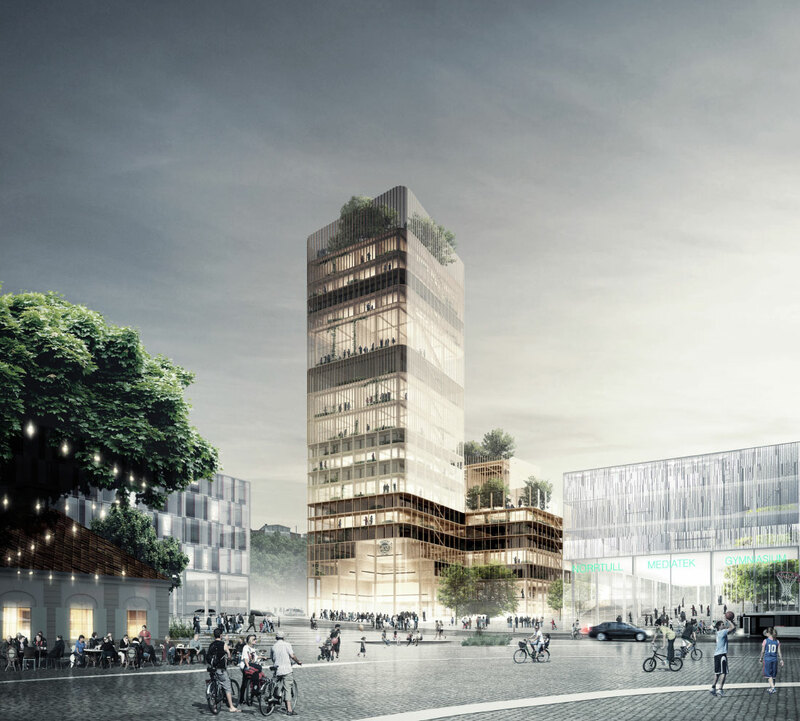 The key to Katerra’s success lies in its vertically integrated business model; the company moves its projects through a single pipeline and handles everything from design, to engineering, to construction, using prefabricated modules to standardize the process. With $1.3 billion in projects under various stages of development–many of which are already framed with mass timber–the company is constantly searching for ways to optimize its production. 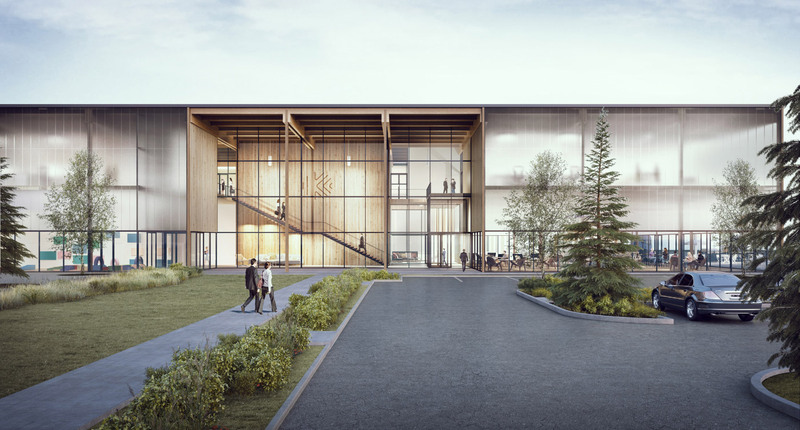 Before acquiring MGA, Katerra was already hard at work building out their 250,000-square-foot cross-laminated timber (CLT) panel factory in Spokane, Washington. MGA had been an early adopter in the mass timber construction game, and the firm, jointly based in Portland, Oregon, as well as British Columbia, has continued to push timber towers taller. Joining Katerra, was for the 25-person studio, a natural progression according to founder Michael Green. It also happens to align the weight and financing of a major Silicon Valley player behind the studio. “Two values convinced me to join with Katerra,” Green told Vancouver magazine, “addressing our impact on the climate and making good architecture affordable. 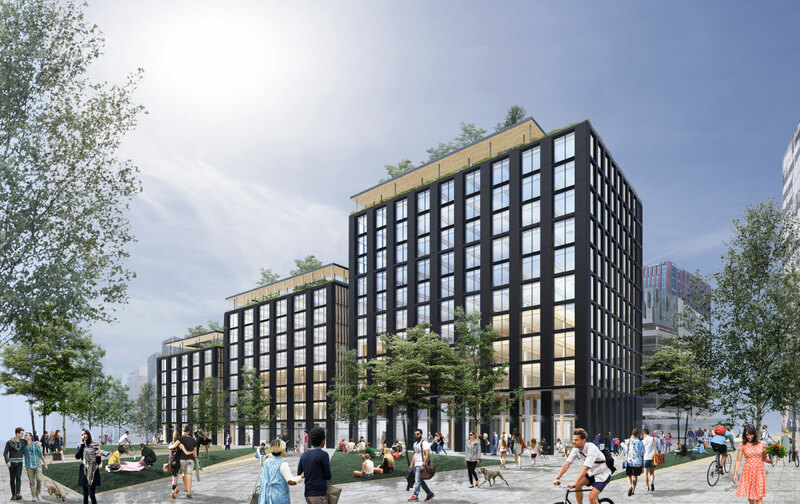 This acquisition gives us the opportunity to address both of those issues at scale.” Through the use of mass customization (using a kit of parts to design distinct buildings instead of a “one size fits all” modular approach) and mass timber, Katerra is hoping to lower its construction costs by up to 30 percent. While land prices are typically the largest slice of the development cost pie, Katerra is bringing down both its material as well as labor costs. But the choice was about more than that, according to Katerra's head of architecture, Craig Curtis. 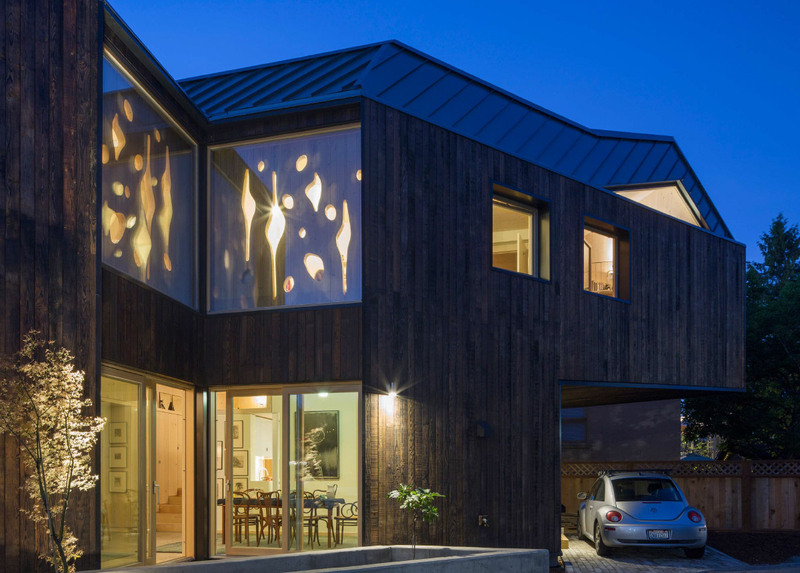 In order for the company to continue expanding, it would need to bring aboard more design talent, and MGA has had experience with timber buildings of all scales. On MGA's side, Katerra won't be fully consuming their practice, and the firm will still handle a stable of its own projects independently. Timber construction continues its march to mass market feasibility following a series of live blast tests on full-scale cross-laminated timber (CLT) structures. Through a series of tests conducted at the Tyndall Air Force Base in Florida, the WoodWorks Wood Products Council and U.S. Army are putting together guidelines for framing buildings with CLT. 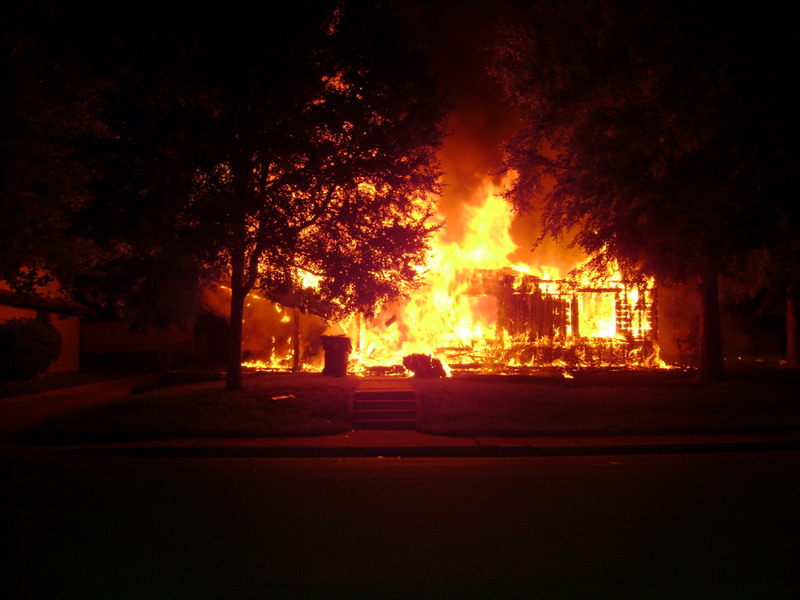 As Engineering News–Record reports, the idea to test CLT for its blast resistance properties arose after developer and construction company Lendlease entered into an agreement to build hotels on army bases across the U.S. As Lendlease chose to frame some of their hotels with CLT to save on time and construction costs, they were told that CLT wasn’t explicitly mentioned in the Unified Facilities Criteria, the building code for the U.S. Army. This meant that the material would have to pass a battery of durability and security hardening-related tests before it could be applied in any real-world structures. While the Army allowed the construction of Lendlease’s first CTL hotel, the Redstone Arsenal in Alabama, any future timber-framed buildings would require full-scale testing on a physical mockup before it could be approved. Lendlease reached out to WoodWorks Wood Products Council, who arranged the seven blast tests, Karagozian & Case Inc. (KCI), who developed and followed through on both phases of the testing, the Air Force Civil Engineer Center, and the University of Maine. The tests were carried out in two phases–the first in late 2016, and second at the end of last year. ﻿ Lendlease built the testing structures, each of which were exposed to successively larger blasts over a period of seven tests; two of the mock buildings were 27 feet tall with two-foot-tall parapets and window cutouts at 12 feet, and the third was 23 feet tall, with two-foot-tall parapets and window cutouts at 10 feet. Both “buildings” had 15-square-foot footprints. After exposing the structures to 32 pounds, 67 pounds, and 199 pounds of TNT (with 610 pounds used for the last test), KCI concluded that for blast exposure, CLT was equivalent to the standard steel-studded wall. Because CLT panels contain multiple laminated layers, the remaining wood provides additional strength at the point of rupture. The load from the blast is also more evenly distributed owing to the panel’s support on all four sides, allowing the force to be evenly distributed towards the joints. The U.S. Army Protective Design Center (PDC) has already released their report on the 2016 tests and will follow it up with their analysis of the second round of testing this June. As the race heats up to demonstrate that timber is a viable alternative to concrete for mid and high-rise buildings, Portland, Oregon, has been leading the way in realizing mass timber projects. The latest to claim the country’s tallest timber building crown is Carbon12, an 85-foot tall mixed-use building in Portland, designed by PATH Architecture. Built with a mix of glulam beams and cross-laminated timber (CLT) surrounding a central steel core, the eight-story building was designed to have a minimal environmental impact and promote Oregon’s local timber industry. As downtown Portland addresses a growing demand for housing, timber projects constructed with prefabricated CLT panels cut off-site, like Carbon12, hold a speed advantage over traditional steel and concrete techniques. 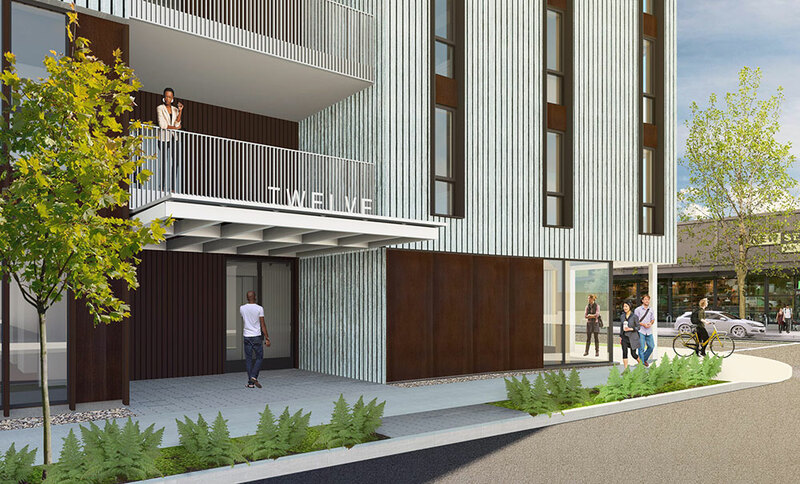 Carbon12 features a mix of 14 residential units, each with their own recessed balcony, as well as retail on the ground floor and a mechanized underground parking system. While the exterior is clad in vertically striated metal paneling that recalls timber grain, PATH chose to accentuate the natural materials of the interior spaces by leaving the wood columns, beams, and undersides of the CLT slabs exposed for a warmer feel. PATH’s focus on sustainability as a requirement in part drove their decision to use timber for Carbon12. Because locally grown timber can sequester more carbon dioxide than is used to grow and transport the wood, it often has a smaller carbon footprint in production than steel or concrete. Carbon12 will also feature solar panels on the roof. Although Carbon12 is currently the tallest timber building in the U.S., it won’t be for long. The 148-foot tall, 12-story Framework building, also in Portland, is shooting to take the title once it finishes in winter of 2018. 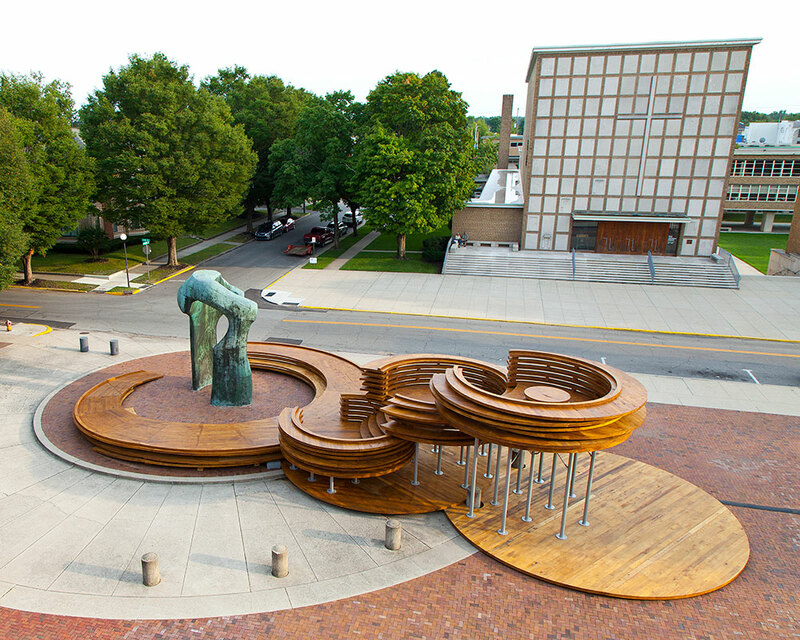 Designed by LEVER Architecture and the Framework Project, Framework will feature a wood core as opposed to steel. 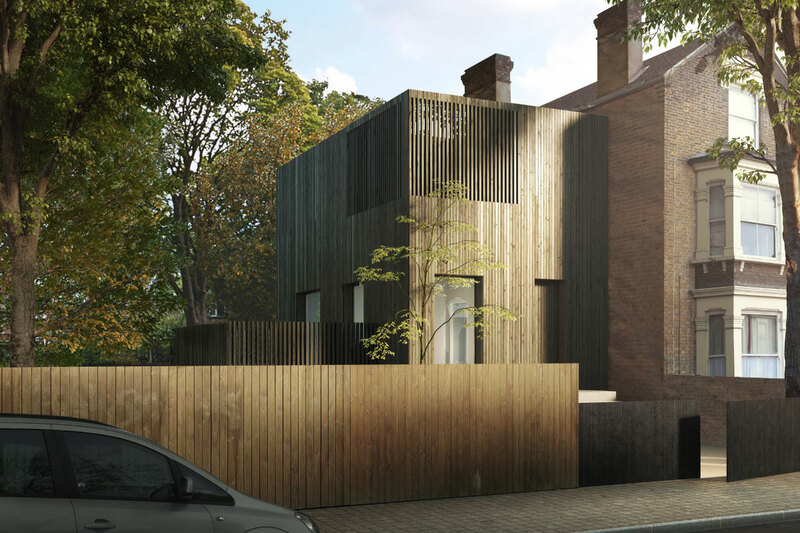 Still, as timber buildings continue to push higher and higher, they may be paving the way for the eventual acceptance of timber as a mainstream urban construction material. Carbon12 is now fully complete and units are available on the market.